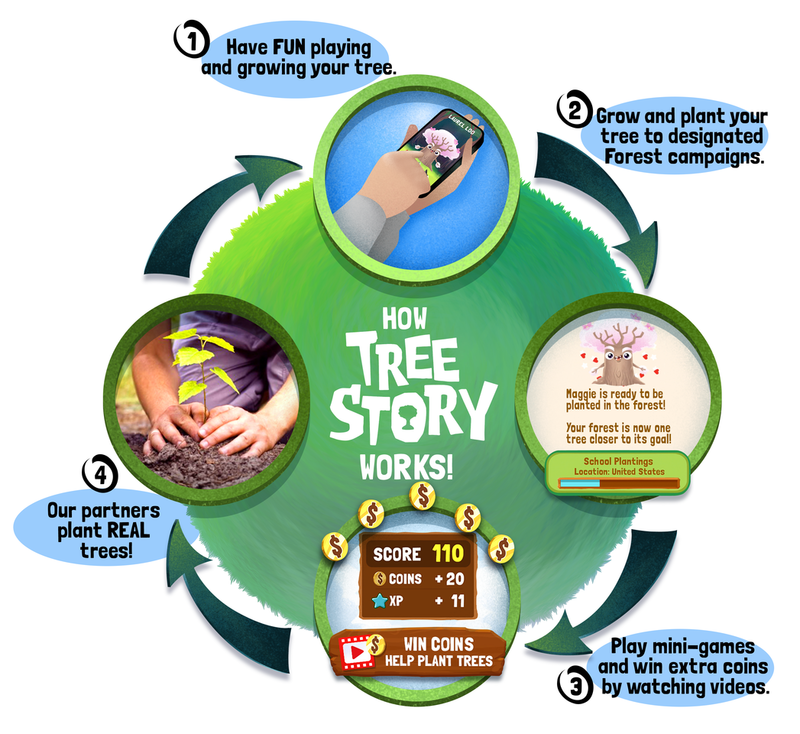 being MVP: Download Free Tree Story Game App Today for iOS and Android and Plant Real Trees! Download Free Tree Story Game App Today for iOS and Android and Plant Real Trees! Disclosure: This is a partnered post with Zig Zag Zoom. All opinions are my own. Have you ever found a game that you are eager to play throughout the day - from the moment you wake up to right before bedtime? 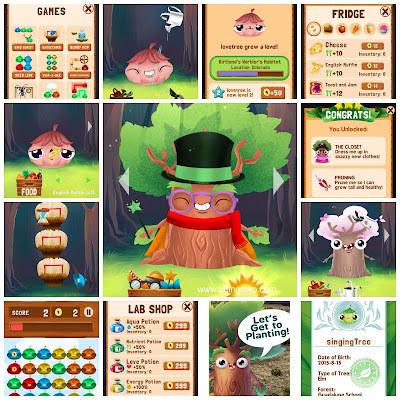 Tree Story, from Zig Zag Zoon, is an interactive "pet" game where you take care of your seedling so that it grows into a tree in your grove. 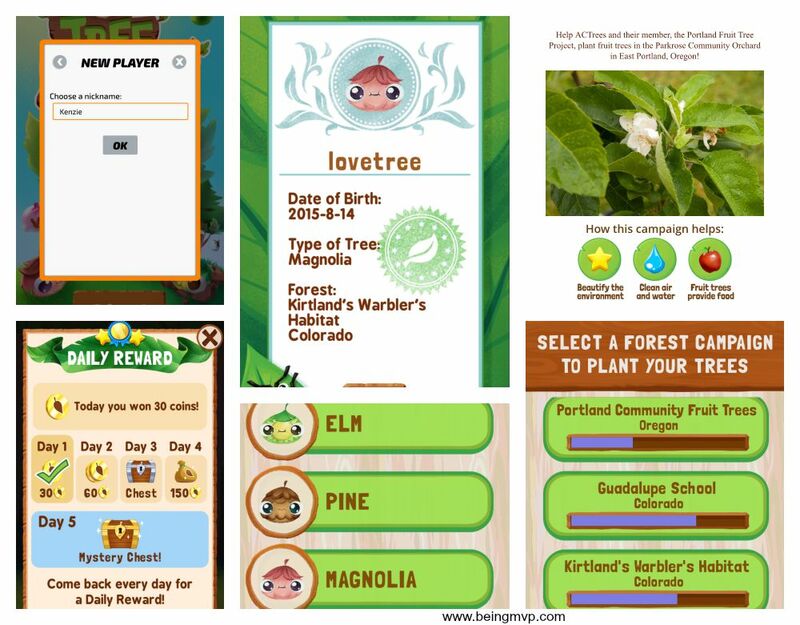 Once your tree is fully grown, a real tree is planted thanks to the partnership with the U.S. Forest Service, Project Learning Tree, ACTrees, and the Arbor Day Foundation. I easily downloaded the free iOS version on my phone and Kenzie couldn't wait to meet her pets. 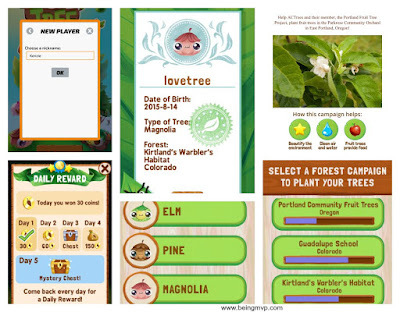 You can select from three different seedlings: elm, pine and magnolia - and then proceed to name your seed. For your seedling to grow into a happy and healthy tree you need to water it, feed it, give it sunlight and love. You can earn coins along the way to trade for tools, raid the fridge for food, explore the lab shop and hit up the toy shop. Kenzie loves to take care of her tree any moment she gets and reminds me if I forget to hand her the phone in the morning, after school and before bedtime. When Mason saw Kenzie play Tree Story, he wanted in on the action and his favorite feature is giving his tree toys to play with. I love watching them take care of their trees and seeing their excitement over the surprise growth stages. You can even play games to earn more coins. I do this throughout the day while on my car charging breaks. My favorite is Basketbird and Beetleball. You unlock the games as you keep playing the app and more games are come soon! You even learn a fun fact after each game i.e. "The mature street trees in Beverly Hills, California, are worth $450 million" - what?!?! This is a great game for the kids to play and learn about helping out the environment while having a blast. 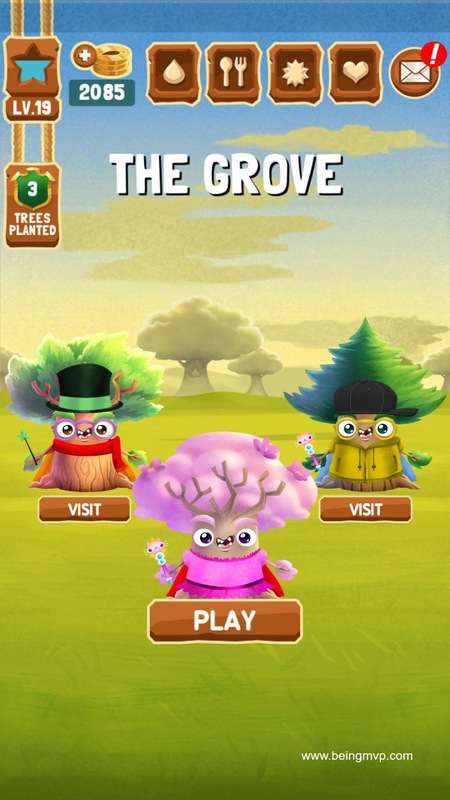 Also, when you buy coins and watch ads you are getting real trees planted! How awesome is that? Have fun and do good for the environment all in one swoop. What are you waiting for? 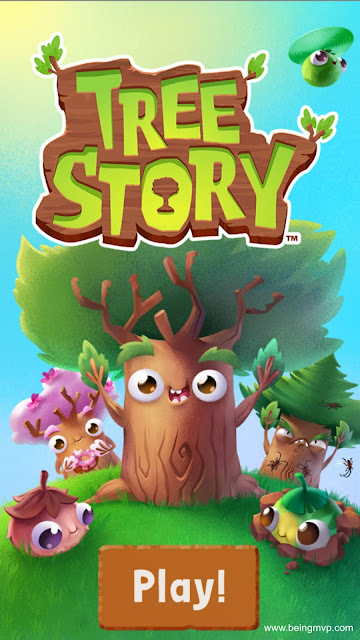 Download Tree Story today and start building your grove. What a fun app! My little guy will love this. Great app for learning how to take care of stuff! It gives kids the sense of responsibility that they need. 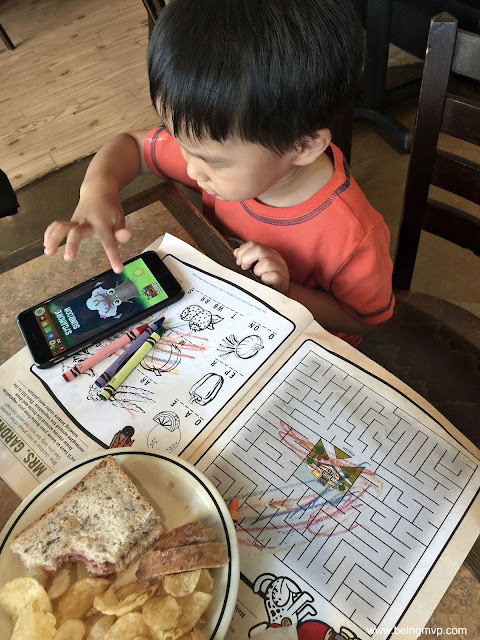 I will check this app out for my kiddo, I bet he would love it! This looks super cute. I need to download this for my son. He loves to play on my phone when we are in the car. This actually does look really fun for kids! 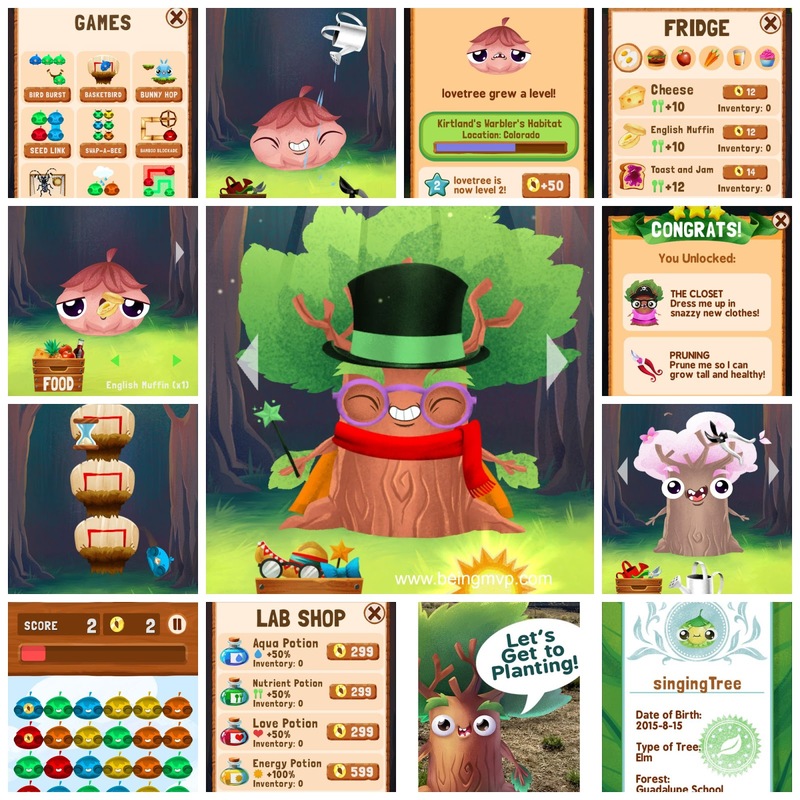 My girls on big on story based games and so am I.
I just love the playful characters and their bright colors! If my kids were a bit younger, they would love this. I love this. I think ti's an awesome way to get kids interested in learning about nature. I love the look of the graphics, too. How fun is this game! My daughter is going to love it! This looks like a great app.. I will have to check it out for my little ones. This app looks so cute! I love the idea of getting real trees planted as well! This looks like a fun app. I will have to download it for the next time my friend has her kids over. I love trying new games. I will have to download this app to try. 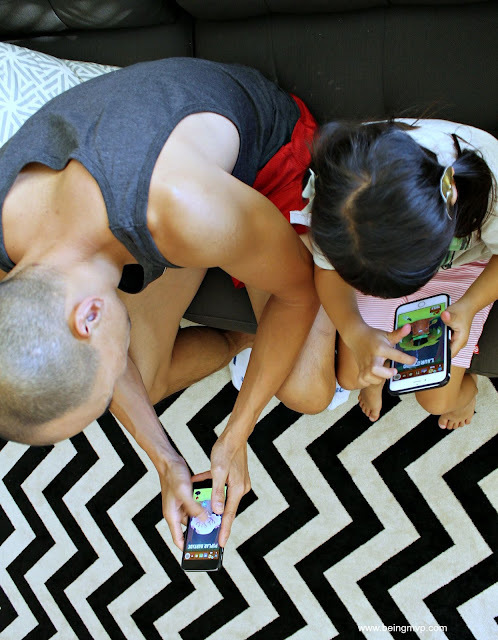 My daughter absolutely loves new games on the iphone! WE love free! This looks like the perfect app for us. This sounds like a lot of fun. I like games that you can progress in like this. That looks like a fun game for kids. I will download this. My kids will be thrilled when they see this. This looks like a really fun app, but good for learning too! Super fun!! I love that it teaches them to care for something every day!! Like a first pet!! Thanks for taking this opportunity to converse about this, I feel fervently about this and I like learning about this subject. Please, as you gain facts, please update this blog with more information. I have found it extremely useful. I will have to look this up--I'm sure my son would really enjoy it!